Would you like to learn more about how to maximize your Chamber membership? Maybe get involved in a committee, or see how best to get the word out about your organization through the Chamber? Join us for this fun, informal complimentary lunch gathering designed just for new members! 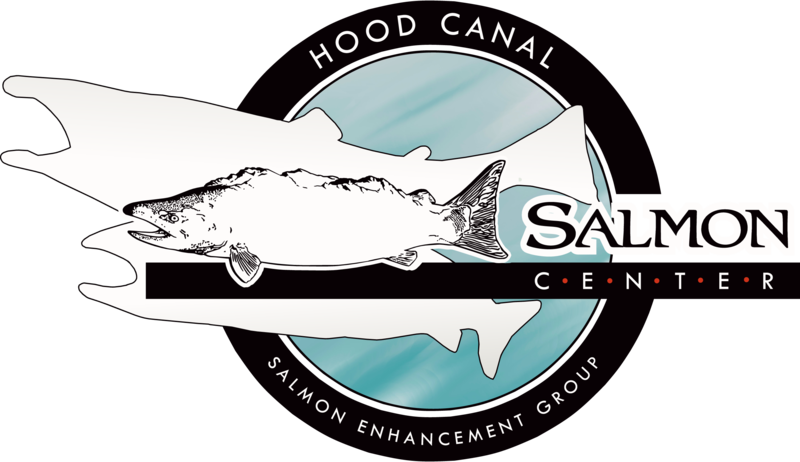 Generously sponsored by The Salmon Center & Our Community Credit Union. RSVPS required please. See you there!